ISUZU engine 10 Ton Diesel Forklift is a very strongpower truck. Isuzu 6BG1 engine has advantages of lower noise and less pollution and anti-severe-envirnment. And most parts are imported. 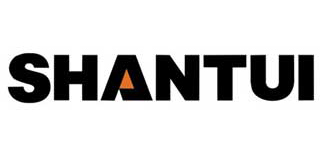 We provide maintenance video and overseas service by sending professional staff. 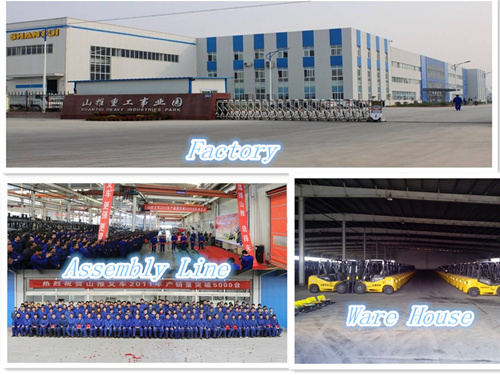 We can send freely all the parts which customers need by DHL or TNA right away during warranty period. 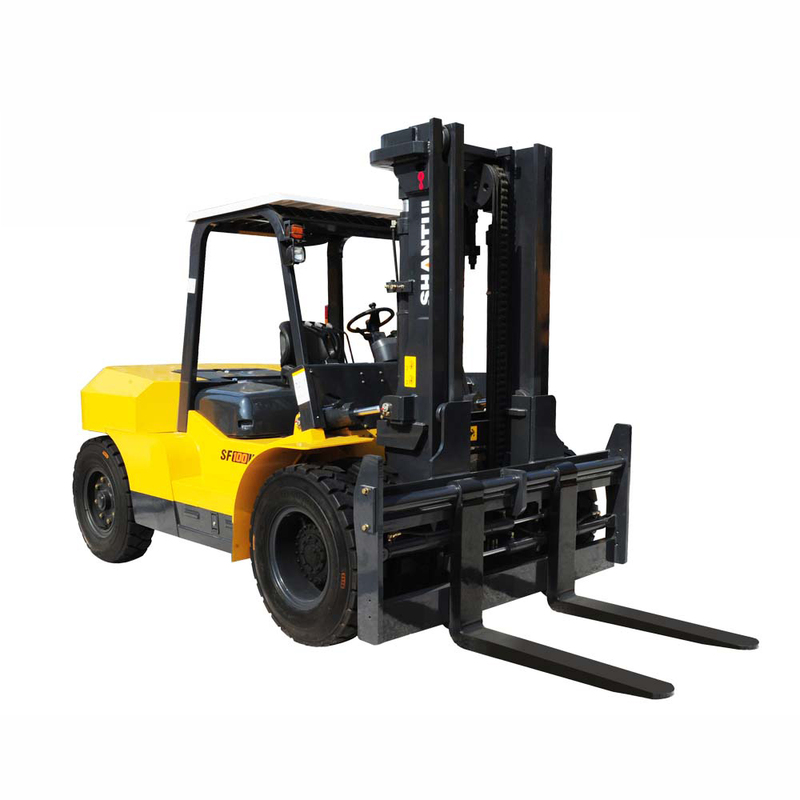 All the parts used on forklifts can be provied by us. 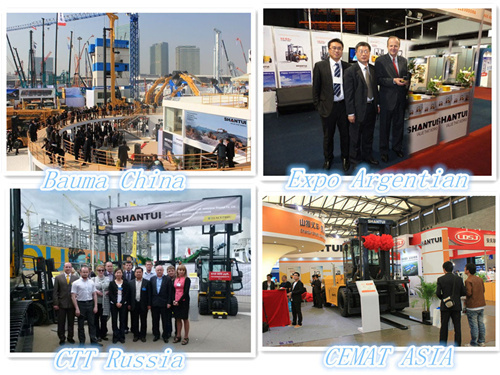 Looking for ideal ISUZU6BG1 Engine 10 Ton Diesel Forklift Manufacturer & supplier ? We have a wide selection at great prices to help you get creative. 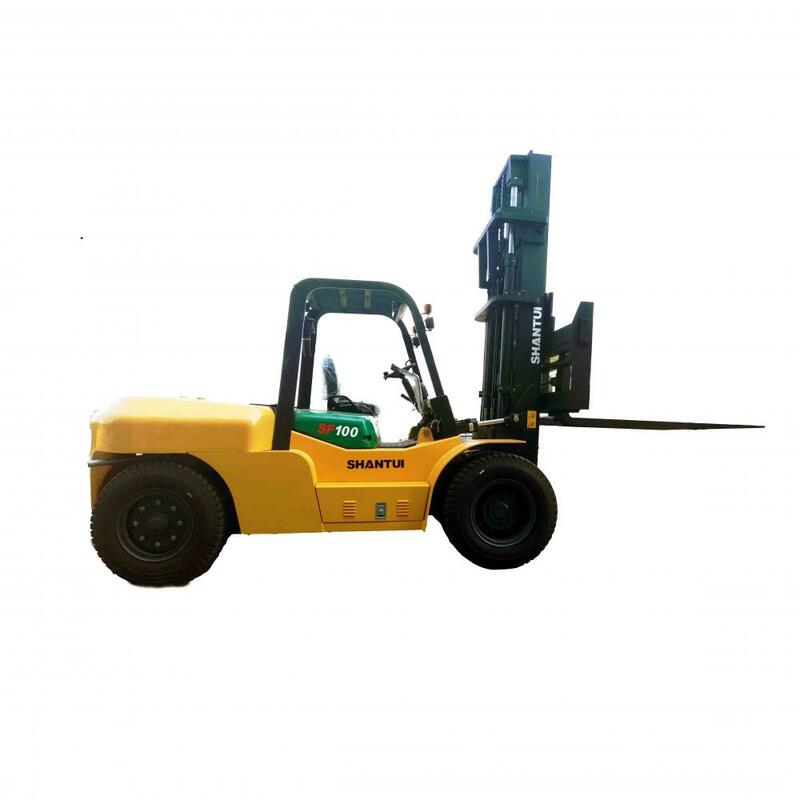 All the Japan Engine 10 Ton Diesel Forklift are quality guaranteed. 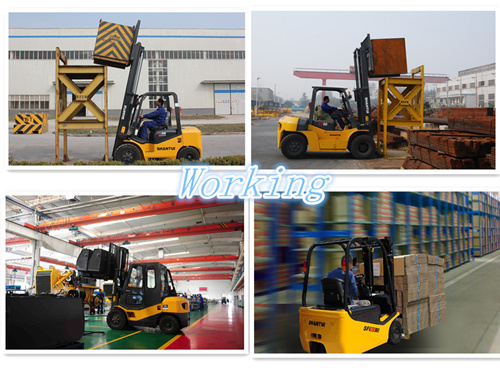 We are China Origin Factory of Strong Power10 Ton Diesel Forklift. If you have any question, please feel free to contact us.